Come on this year's Meditation Retreat! A real energy and health boost!Biyun Retreat in Nacka with new content Calm Exercise of the new Quantum Method and deep inner experiences, initiations, get your own personal code. Vill du nå stillhet, få djupa insikter om dig själv och ladda dig med positiv energi och kraft? 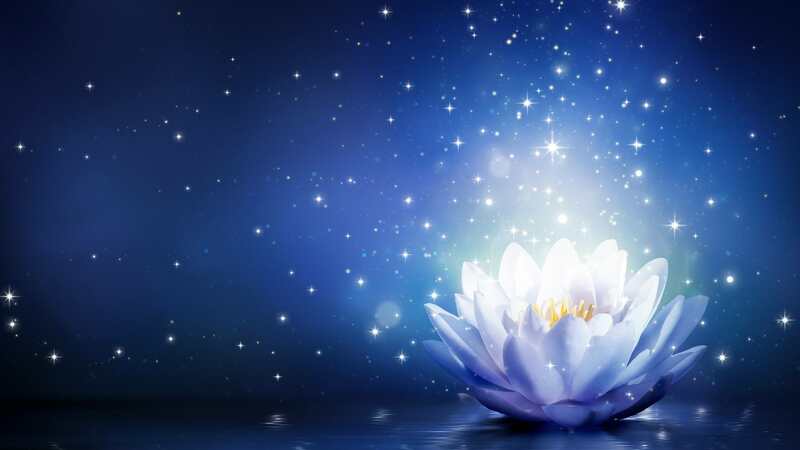 Then you go on retreat with Fan Xiulan beginning on 3 aug.
During the retreat will get multiple initiations and energy transfers with Fan Xiulan, in order to open for deeper contact with your inner wisdom and intuition, and advice and help for your health. All this natural beauty that invites to training and stillness. Fan Xiulan, Biyun method founder, inviting you to meditation retreat. 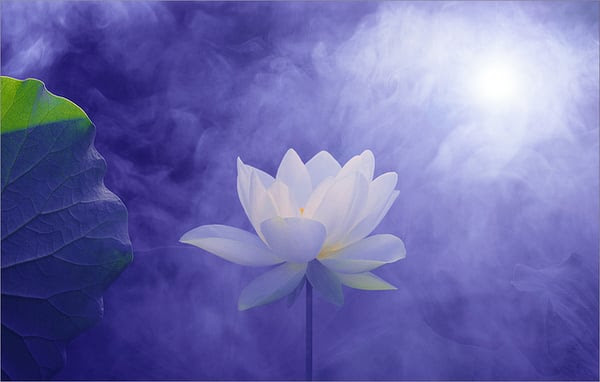 You get the opportunity to practice meditation in a group with Fan Xiulan guidance. There are many opportunities to relax, but few have the same potential to let you evolve spiritually. You may, 3 days disconnect the mundane, give you a chance to just be here and now. Forget all the things that might weigh you work, benefit, rush and stress. Feel rather than the presence of nature and the cosmos, life-giving force. Why hang old problems, various difficulties, unbalanced emotions,stress, oblivion, poor sleep, pain, diseases, etc. remains and interferes with your ability to reach a deeper stillness and contact with its intuitive capacity? Why did not you come in conscious contact with and interacts with the cosmos large energy? On this retreat, you get the correct code to increase your capacity to soul contact, you do not come to grips with these problems could mean you despite your efforts have not been in contact with your inner basic pattern but with the help of this special quantum retreat can reach a deeper state and Fan Xiulan's help to get in touch with your origination. Results of this can be, you can download new information from the cosmos to the delight of you and your relatives. Now it's time to – Wake up from your old stories about problems in a new and deeper reality! Once you register, write to us and tell us about what you are experiencing trouble you as Fan Xiulan is helpful when you get your personal code on the retreat. * guided and energized transfers by Fan Xiulan. 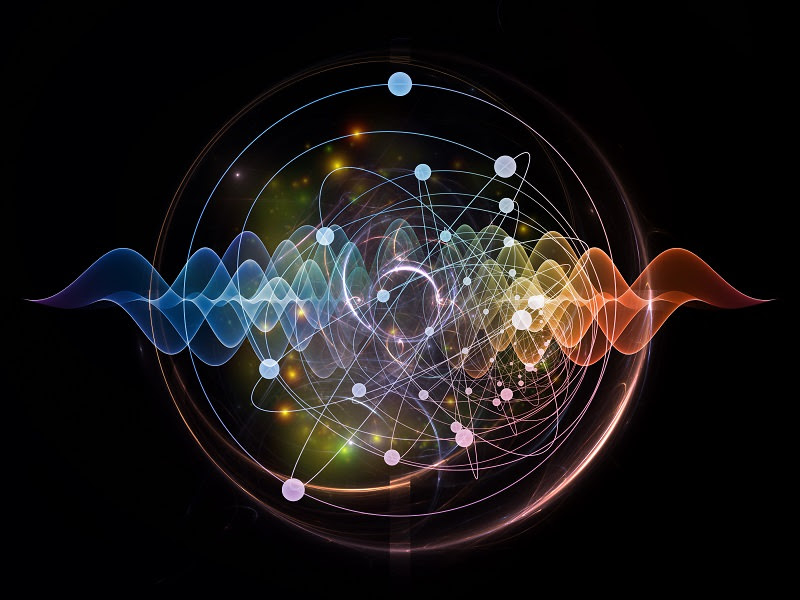 The ancient Chinese understanding of the life force and source of energy motsvararas well in the new science of quantum physics, quantum biology, etc..
Time: Meditationstreaten are 3-5 August: Friday 3/8. starting at 17.00 to Sunday 5/8 pM 16.00. Price: Course fee 1900 SEK for 3 dagar. -Full board in double room including. Fri-Sun lunch, dinner: 1700 kr. -Full board in single room incl. Fri-Sun lunch, dinner: 2370 kr. Place: Tollers Folkhögskola, Nacka 1.5 mil south of Stockholm. Submit 300 SEK plusgiro 601 87 34-1,payees Biyunakademin. Enter: your name, adress, tel.nr and e-mail of course confirmation slip. Registration is binding. VAT is included in all prices. (Vid ev. reporting sick and repayment deducted 100 NOK adm.avgift). Before the start of the course you will receive your confirmation of the course and further information. When you are confirmed, you can pay the remaining course fee to our Plusgiro. 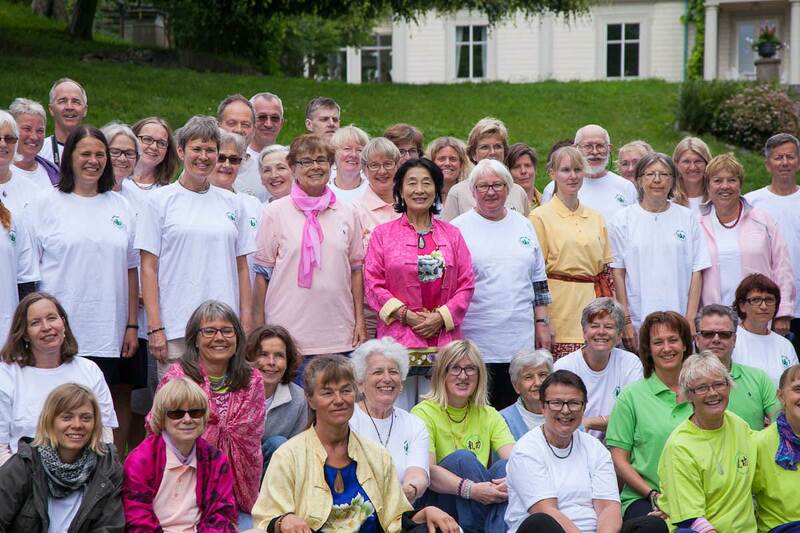 In case of late notification or inquiry call Biyunakademins Wellness Centre at tel 08-526 94 111, Members of the Society of Green Dragon has 100 SEK and retirees 300 kr discount. Note! Does not apply to advanced courses, night classes, instructor courses and refresher.